An article published in the Toronto Star newspaper last month revealed that a large number of workplace violations in the local area occurred due to poor record-keeping, as well as unpaid holiday pay and overtime. 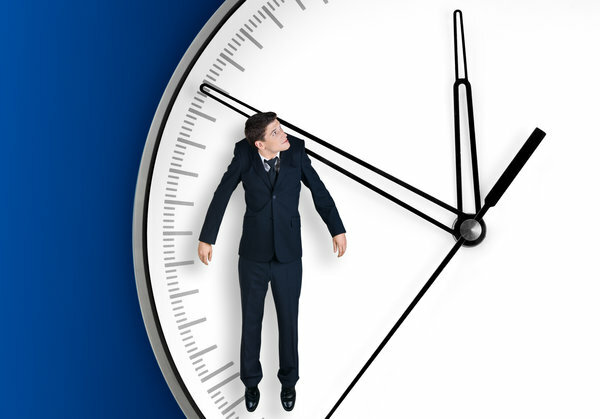 Unpaid overtime has long been an issue for many organizations. It’s a problem that programs like Timesheet Portal can eradicate since companies can use them to more accurately track time worked. The investigation was conducted due to a large number of complaints about various organizations that neglected to pay their workers the pay they were due for working overtime or during holidays. Now that the Canadian government has gotten involved, these organizations will have more to worry about than just unpaid wages. Reducing the number of costly record keeping errors should encourage organizations to implement time tracking and attendance measures. A recent survey from the American Payroll Association (APA) reported that human error in manually tracking time cards could cost a business between one-and-a-half to eight percent of its gross yearly payroll. It takes an average time of five minutes to complete each time sheet. This means that a company with 100 employees can lose eight hours of work time each day. In an environment where time could be better spent serving customers and increasing value, this statistic is quite alarming. Keeping accurate time records isn’t just a matter of saving time, but also of compliance. It’s important that companies adhere to state, local, and federal work pay guidelines to avoid being penalized. In addition to saving time and being within compliance, accurate time tracking can also provide financial returns directly and indirectly. As mentioned above, implementing a time tracking system will allow your organization to use time more efficiently, therefore generate more revenue. It can also prevent time sheet fraud, another common problem that organizations face. Automating your company’s time tracking process is a smart way to go, since it reduces the risk of human error. It will allow administrative personnel to perform more productive tasks, ensure that you’re in compliance with work laws, and also save your company money.